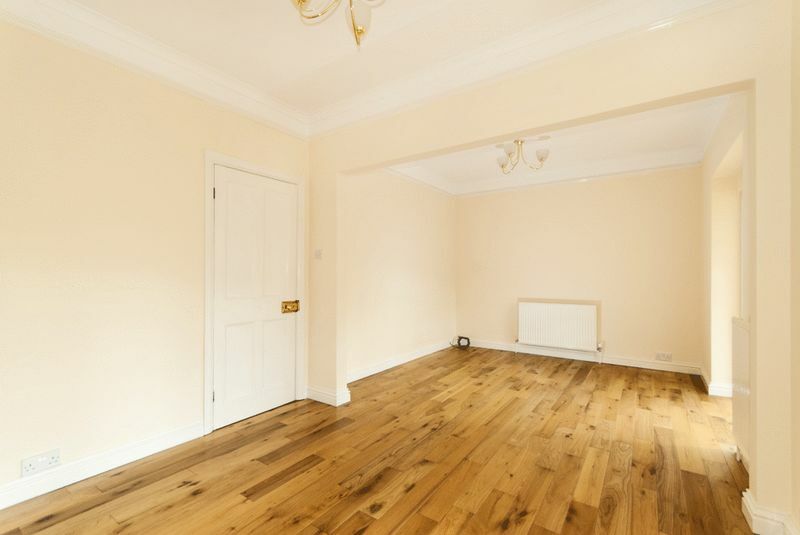 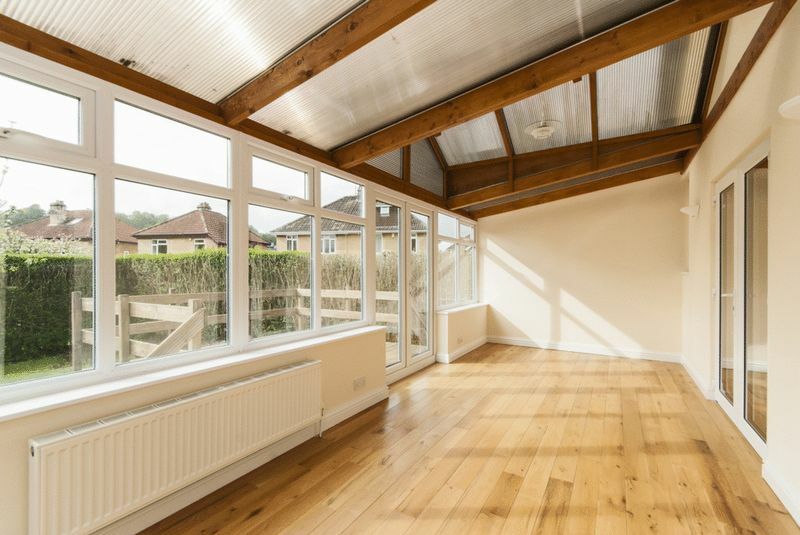 An Extended, detached Family home in popular area of Bathwick. 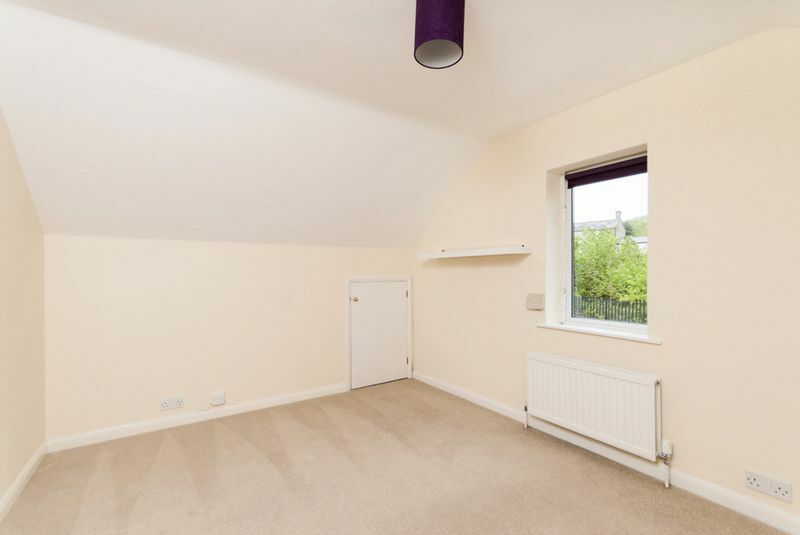 Offering flexible accommodation, this property could easily be used as a 4 bedroom home. 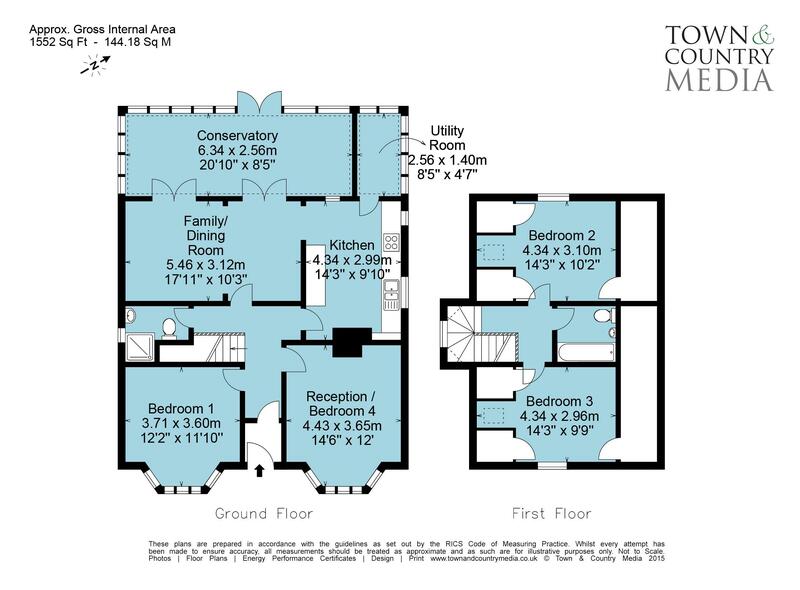 There is a floor plan available online. 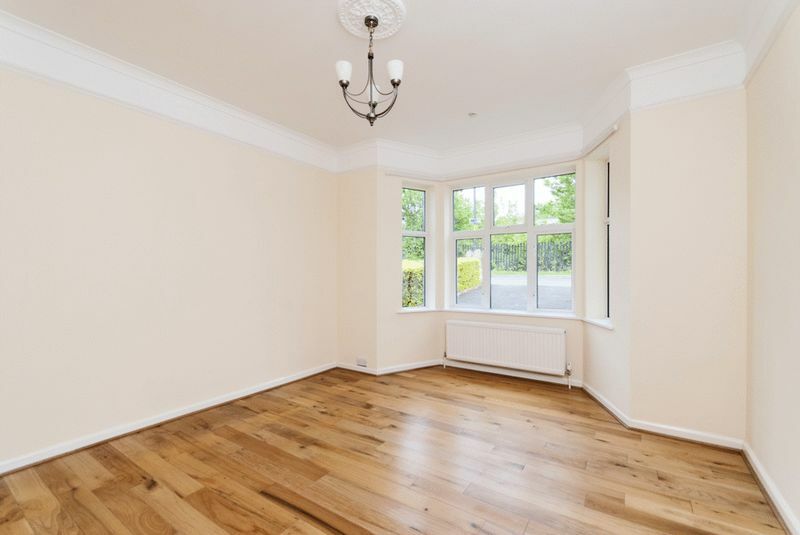 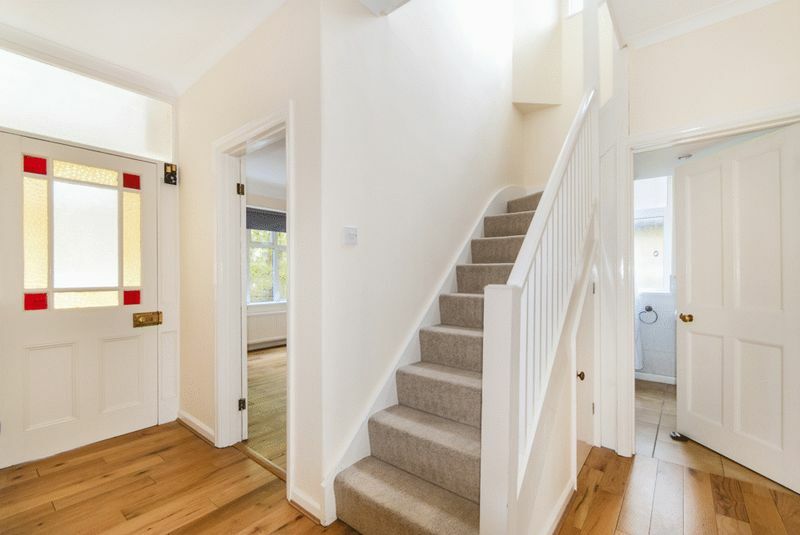 The extended reception space at the rear of the property is sufficient to use as the family space allowing 2 downstairs bedrooms and 2 upstairs bedrooms. 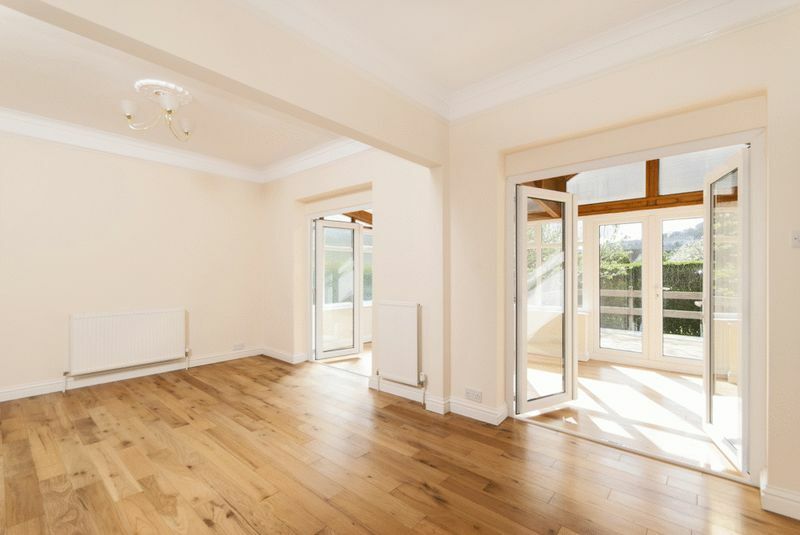 Internal ground floor accommodation includes hallway, living room to front, double bedroom to front, shower room, kitchen with open plan to large reception/dining area to large conservatory to rear. 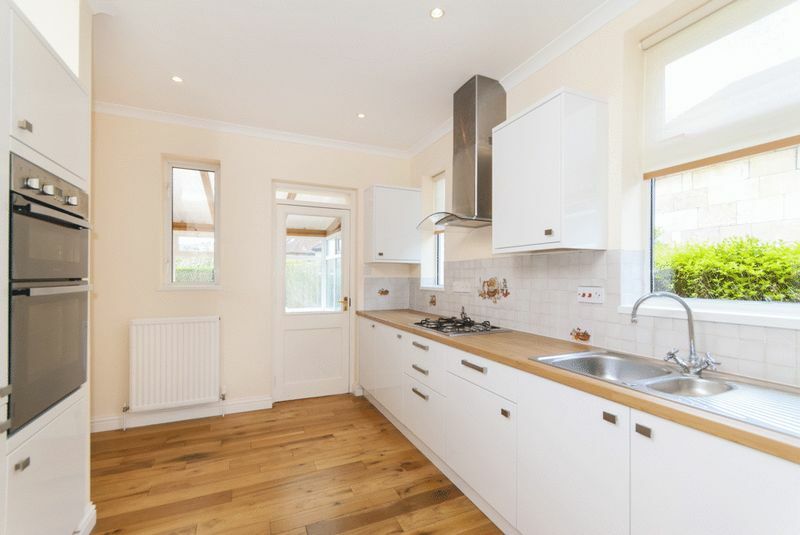 It also benefits from a separate utility room. 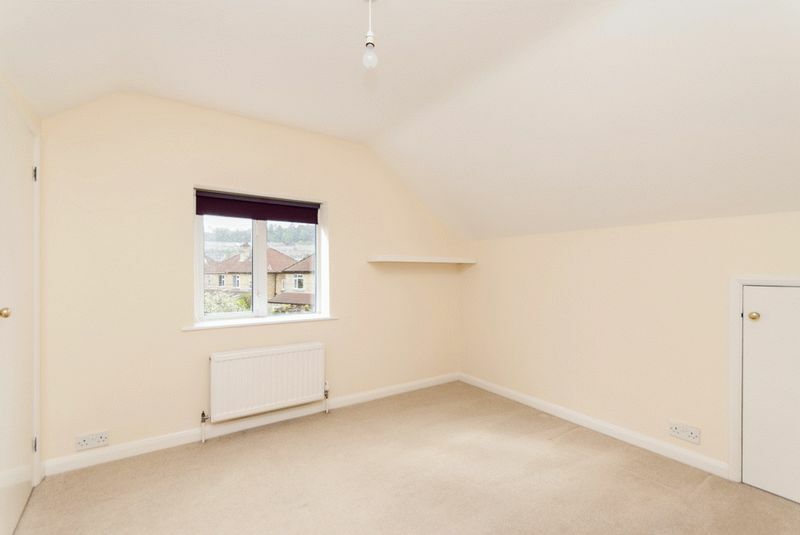 First floor accommodation includes 2 bedrooms and bathroom. 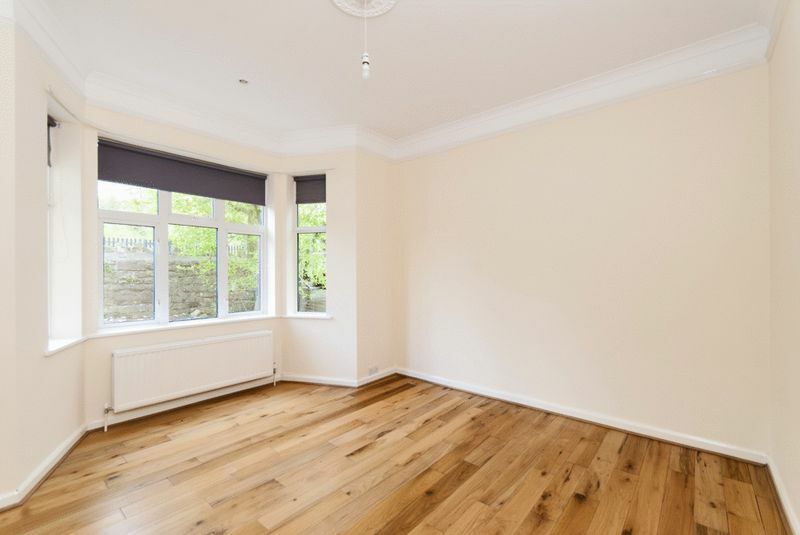 Externally, the front offers a low maintenance flower bed to the left with magnolia tree and a drive offering off street parking for two cars. 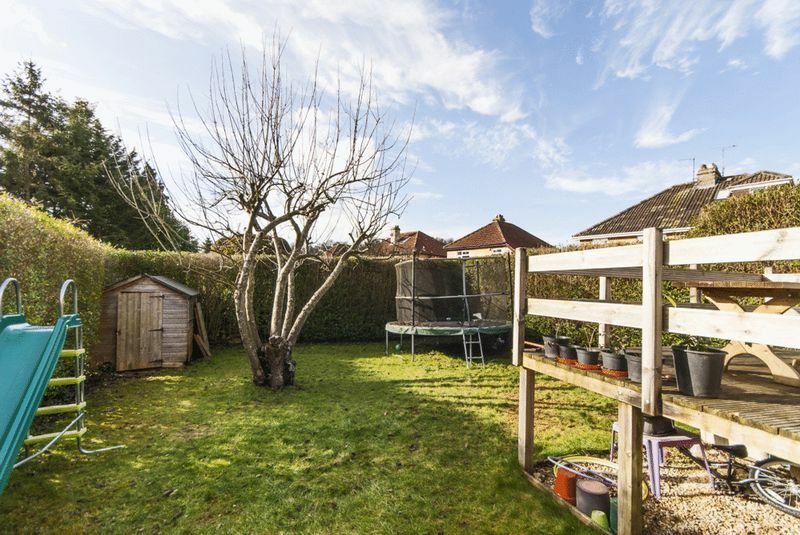 Pedestrian gated access is available to both sides of the property to the family friendly garden with lawned area and shed. 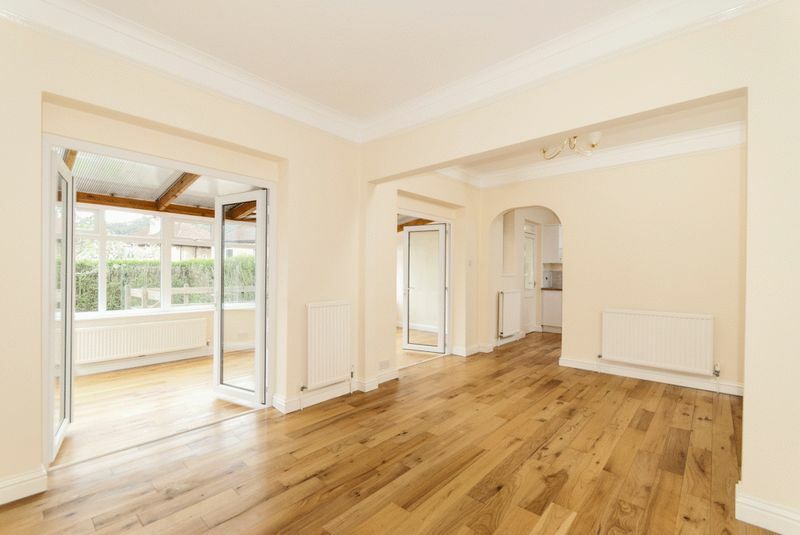 There is a raised decked area to the rear offering access directly into the conservatory. 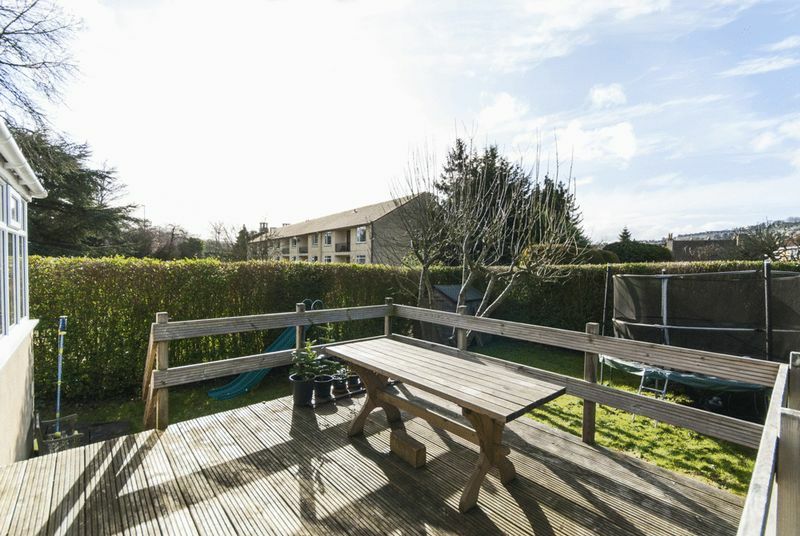 The rear garden is predominantly west facing enabling afternoon and evening sunshine with views toward Camden. 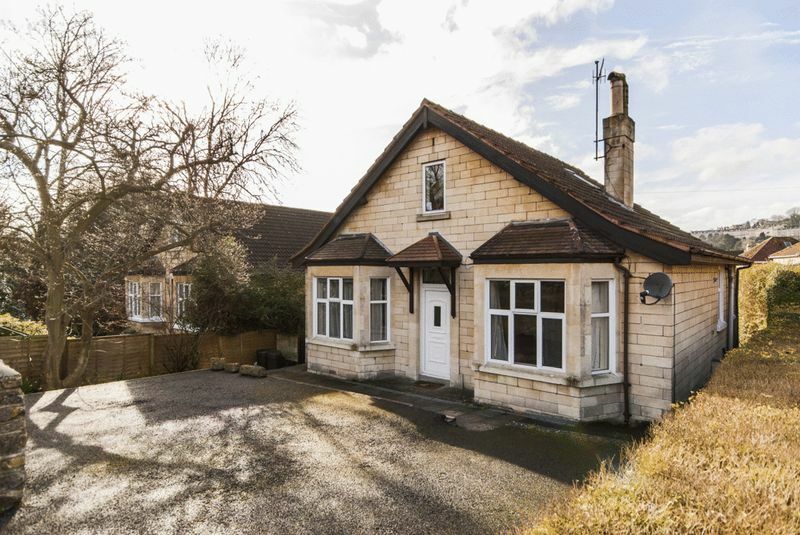 Close to the city centre, offers good access to A36 and in the catchment area for Bathwick St Mary's School and King Edwards.